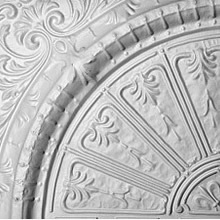 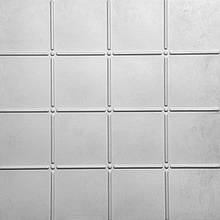 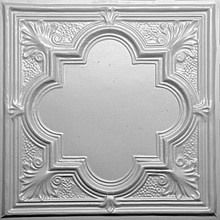 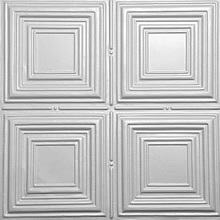 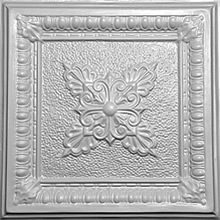 Pressed Ceiling by Legacy supplies and installs high quality pressed ceiling panels for homes, offices and retail stores. 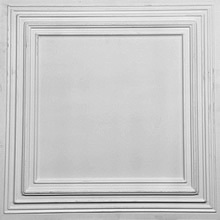 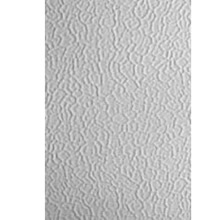 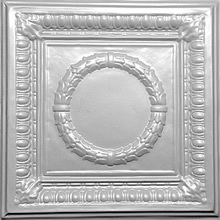 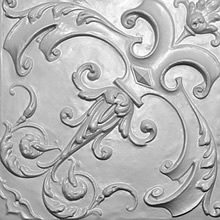 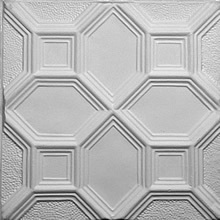 Our pressed ceilings can be painted in any colour you desire, to blend in with and enhance any room. 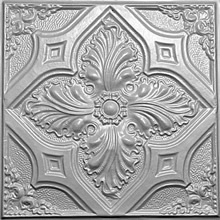 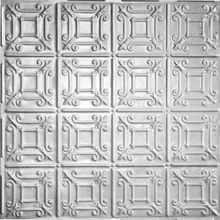 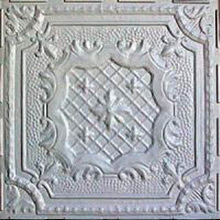 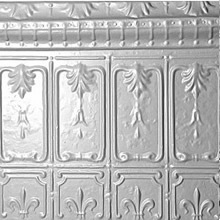 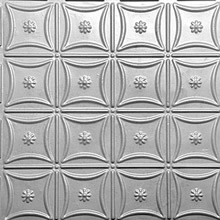 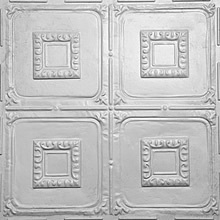 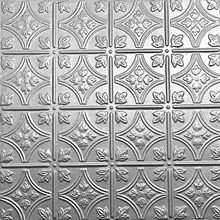 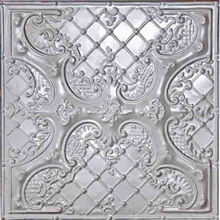 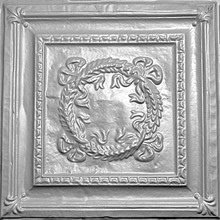 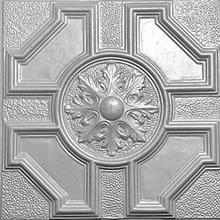 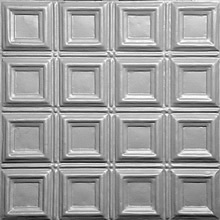 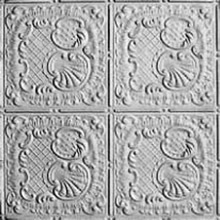 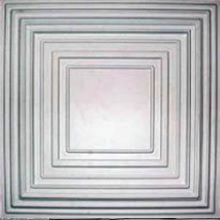 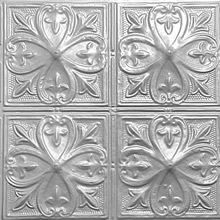 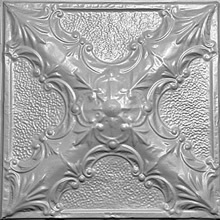 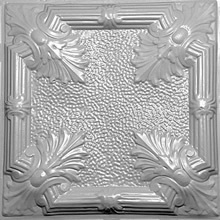 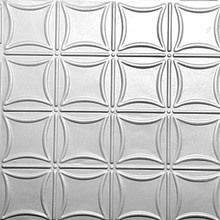 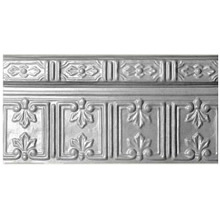 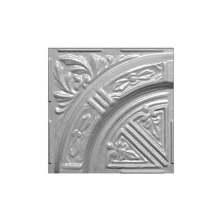 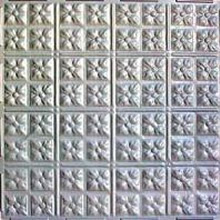 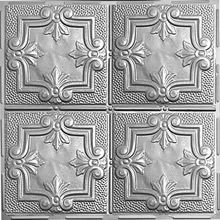 Our pressed ceiling panels are an identical reproduction of the original mild steel panels except that is manufactured from polymer material. 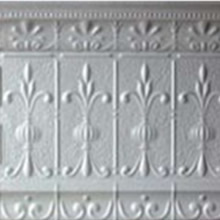 It is strong, lightweight, waterproof and paintable. 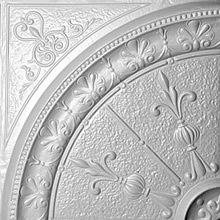 Installing a modern, cost-effective pressed ceiling will ensure that you do not need never worry about the effects of rust or water damage.